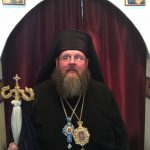 The Autonomous Orthodox Metropolia of North and South America and the British Isles was canonically erected on February 14/27, 2011 by Tomos of the Autonomous Orthodox Metropolia of Western Europe and the Americas. 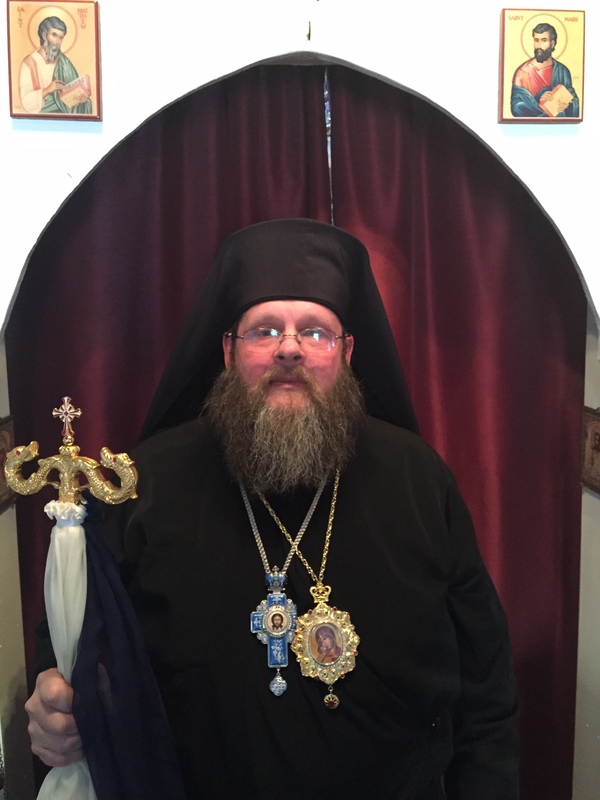 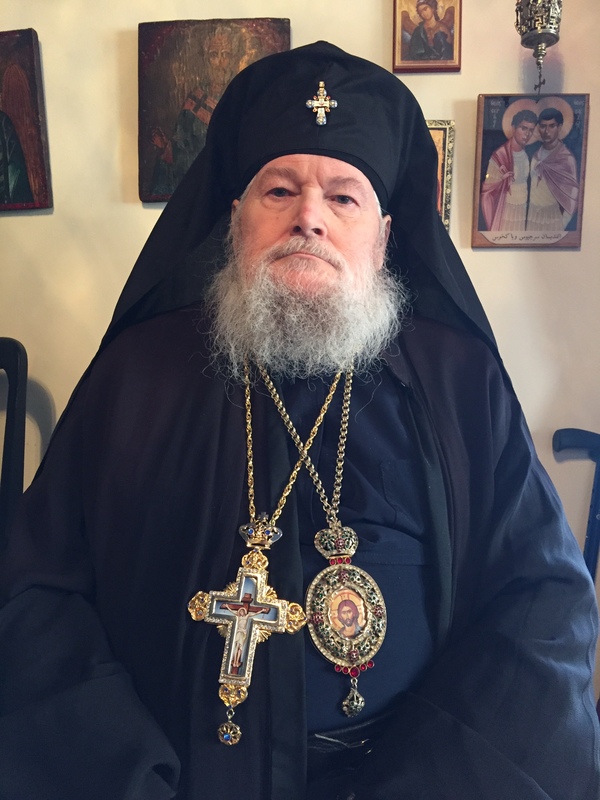 Decree #542, was signed by Metropolitan Evloghios of Milan and approved by all the Bishops of the Synod, elevating the Archdioceses of New York and Texas to a single autonomous Metropolia, spanning the territory of North, Central, and South America, as well as the British Isles. 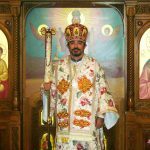 Three Bishops were elected by the Holy Synod for the Metropolia, and one was consecrated on February 13/26, 2011 for the work. 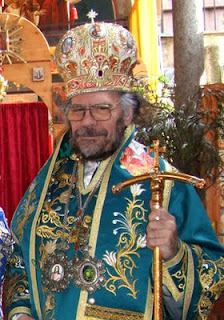 Archbishop John of New York was elevated to the rank of Metropolitan of North and South America. 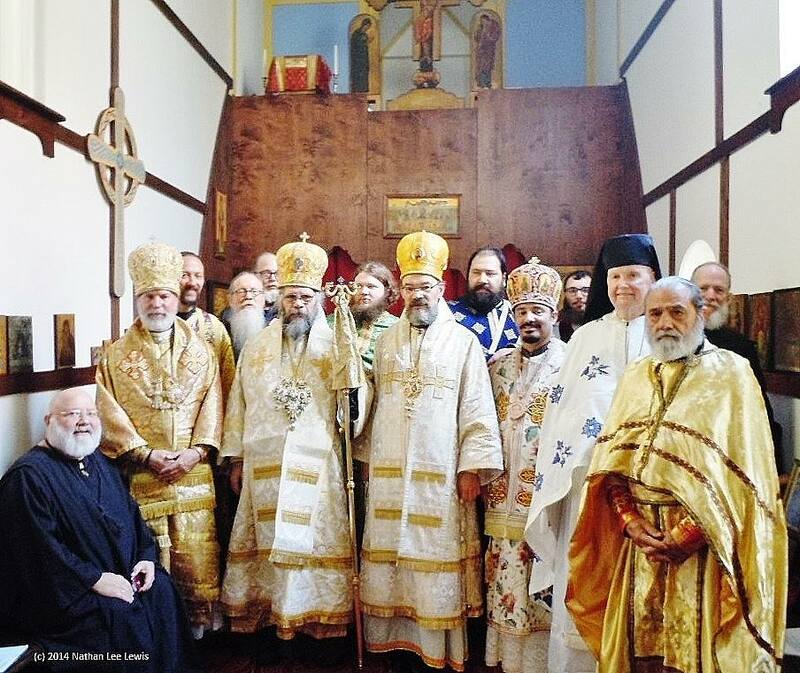 As of March 22 (OS)/ April 4 (NS), 2011 the Autonomous Orthodox Metropolia of North and South America and the British Isles is no longer in communion with Synod of the Autonomous Orthodox Metropolia of Western Europe (commonly called the ‘Milan Synod’). 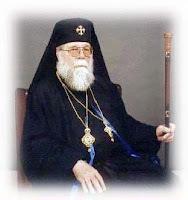 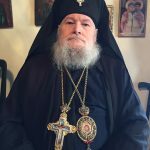 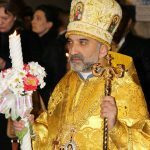 This is due to the fact that the European Metropolia (‘Milan Synod in Europe’) broke communion with her sister churches, over her desire to unite with the World Orthodox Patriarchate of Moscow, which has been condemned by the European Metropolia’s former Sister Synods in America, Greece, Bulgaria, and Russia.